We are delighted to announce that we are now officially graded as Outstanding across all areas (August 2016) and have been open since February 2015. Please click here to read our full inspection report which we are very proud of. Please pop in anytime to see us and meet our team. 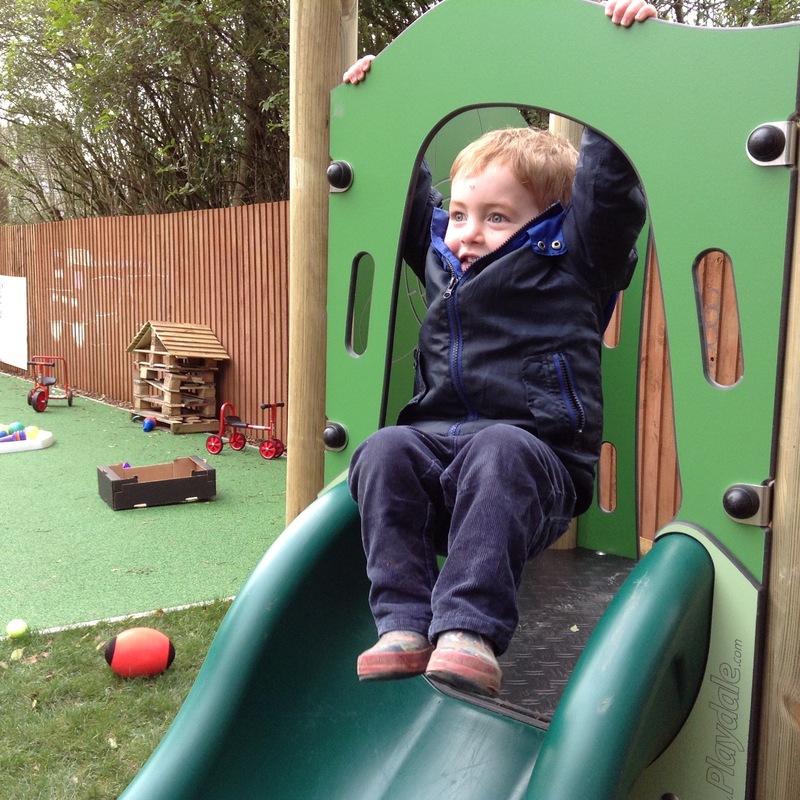 The builders have completed a superb conversion on our building (which was originally a large house) and we have created a homely environment with fantastic resources and play equipment. We are proud to support local businesses and use suppliers from our village for food, books and services. We have 30 places for children aged 3 months to 5 years in a stimulating environment, with a large outdoor space and a state of the art sensory room. 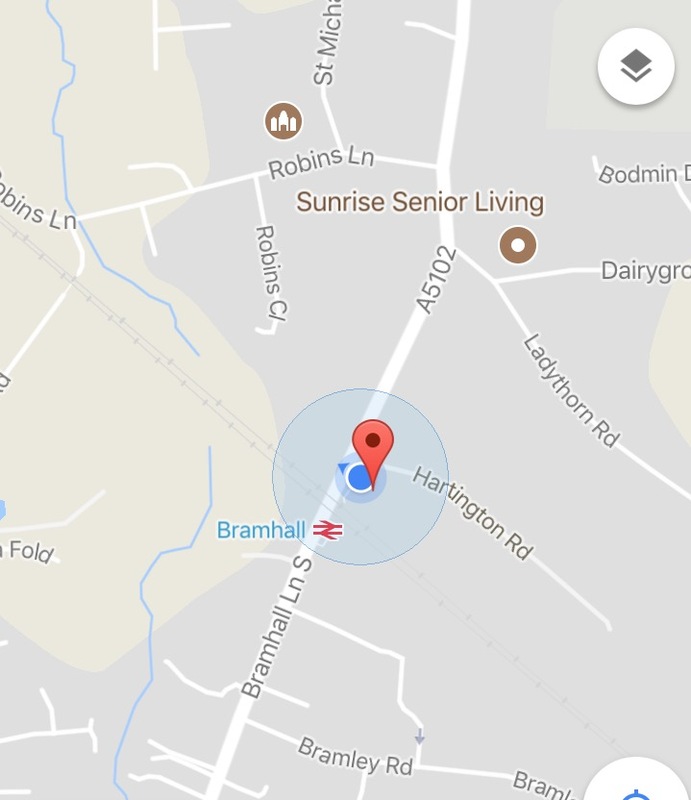 Please see the photos in our gallery to find out more about our thoughtfully designed setting here in the heart of Bramhall. We are absolutely committed to giving children in our setting the very best start. We always have high expectations of children and adults and we have a highly skilled and qualified team who understand how children learn best. We will never lose sight of the link between the quality of our provision and its impact on children’s learning and development. Our children are the future of community and we are privileged to help shape their future. We have created a friendly, personal, home from home environment with superb facilities and an excellent outdoor space creating a safe yet stimulating environment for every child. You can follow the nursery via our Facebook page and please also have a look at our monthly newsletters here too. 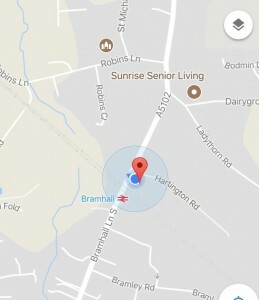 We are located right next to Bramhall train station – as shown on the map below.